Fine art photography is all about interpretation. Images captured for fine art purposes do not need to appear literal. It is the creative vision of the artist that will allow an audience to experience a new dimension and perspective. However, for a landscape fine art photographer, it is a challenge to capture images in accordance to an artist’s preferences because of the dynamics of the elements in the environment. It takes a serious amount of dedication despite the harsh cold or the unruly wind to fulfill one’s creative vision. Through fine art photography, the artist himself was able to explore creative freedom. The passion for this kind of visual art paved the way for an artist to traveling around the world in the pursuit of beautiful landscapes and panoramas to be subjects of fine art landscape photos. This image was captured from an adventure photography trip to Svinaefellsjokull. The Northern Lights created a visual spectacle that leaves people from various parts of the world in awe with this very interesting natural phenomenon. This fine art shot appeared to be an interesting portrayal of a three headed dragon soaring through the skyline. 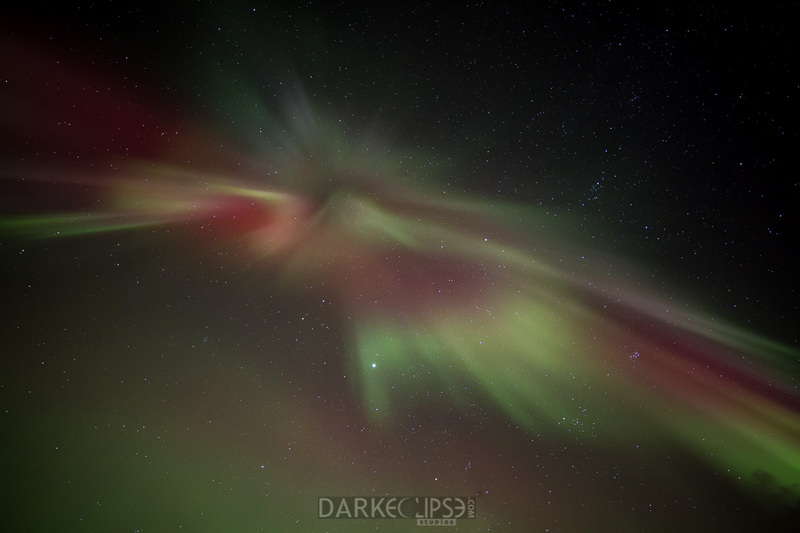 For some, this image can evoke a sense of freedom and emancipation as the Northern Lights appear like the dragon is about to attack the erupting geyser. This fine art photography is a beautiful imagery with a final purpose as a decorative piece to be showcased in a house or office space. This is an interesting piece for those who would want to incorporate visual artistry into their living rooms or office lobbies. 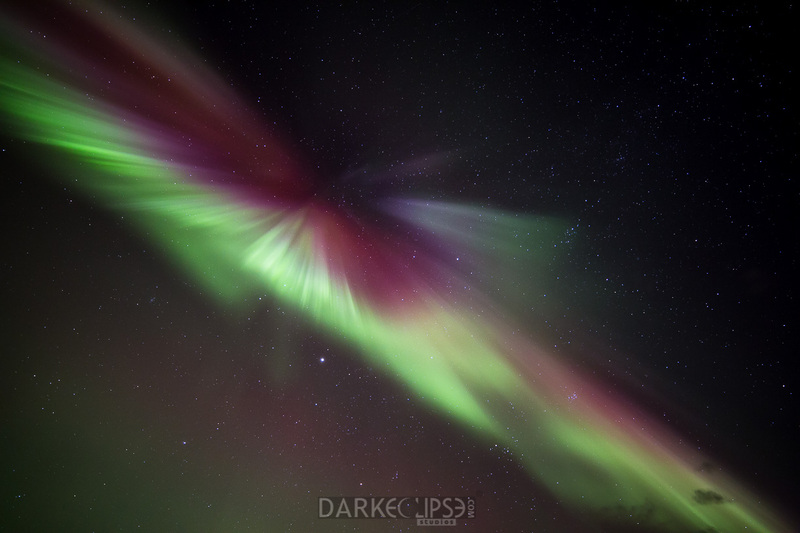 Fine Art Northern Lights Photography is an exciting endeavor. For those who dedicate a significant amount of time for this type of visual art it is an awesome way of expressing creativity through photos. Capturing one of the most breathtaking scenes by Mother Nature is absolutely worth all the efforts. Dedication and passion for photography has inspired the artist to painstakingly wait for this beautiful display of lights in the sky. 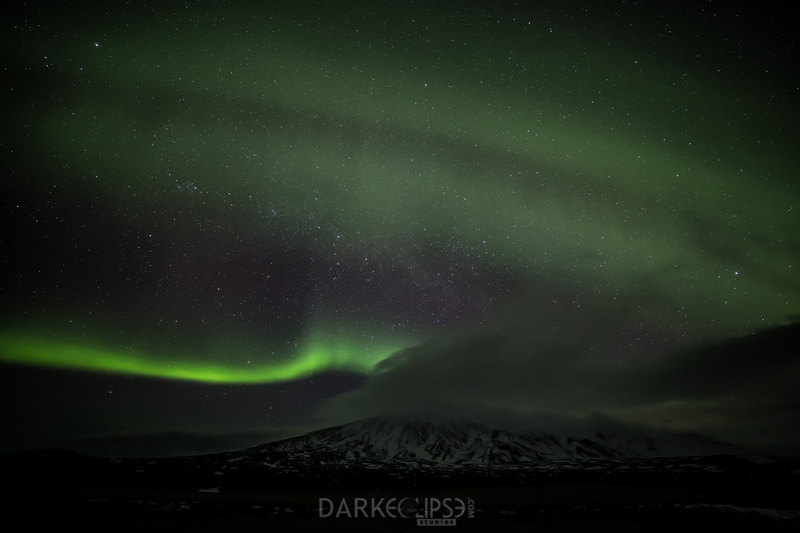 This was captured right off the beautiful Snæfellsjökull volcano in Iceland. The stunning display of the Northern Lights is a perfect fine art scene to capture the location that Jules Verne chose as entrance point for the subterranean journey of his classic novel “Journey to the center of the Earth”. Fine Art Nightscape Photography is a demanding endeavor. However, artists who immerse themselves with this kind of creative expression take pride in the kind of artistry that they have embraced. Visual art through photography can be taken into the most promising places around the world. Capturing images of breathtaking landscapes and stunning panoramic views are worth all the efforts. 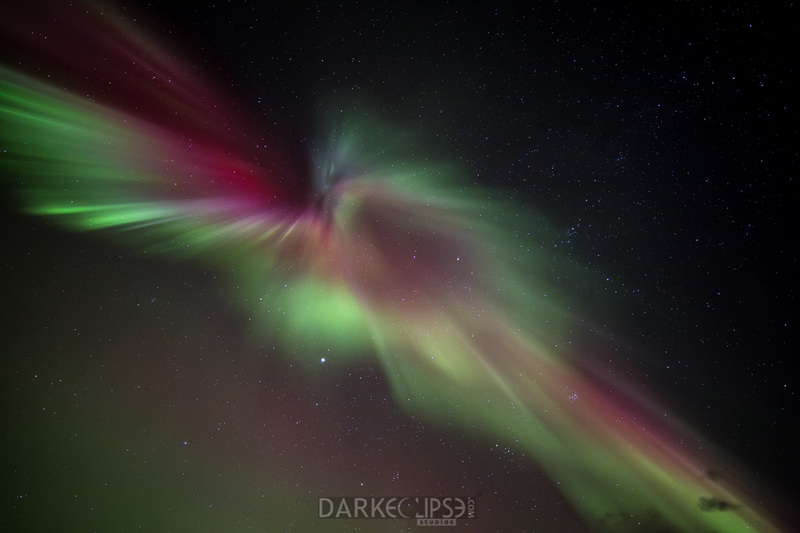 This image of the Northern Lights (aurora borealis) was captured in Iceland. This is one of the most fascinating images captured by the artist himself. 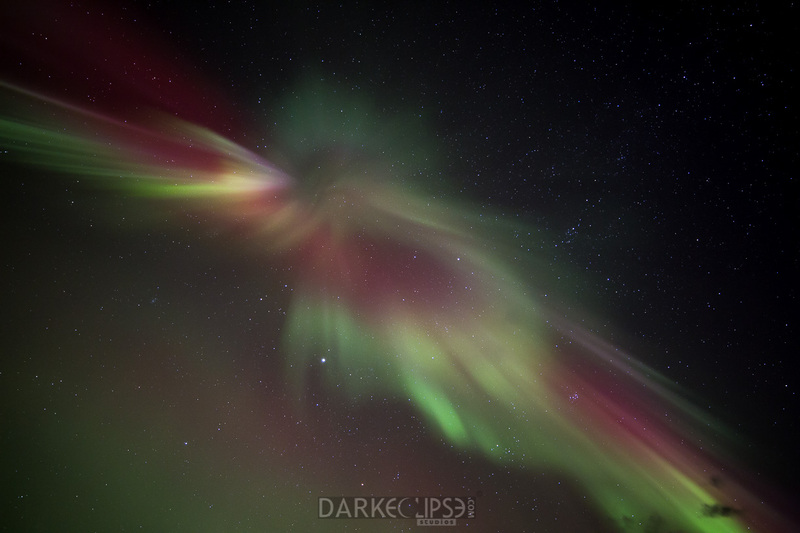 According to Nordic legends aurora borealis signified the battle of Nordic gods in the sky. This was the only explanation the early inhabitants of Iceland could think of at the time. In this one of a kind image you see Týr, the Nordic god of war protecting the Viking village inhabitants of Snæfellsjökull volcano with a sword and a shield. 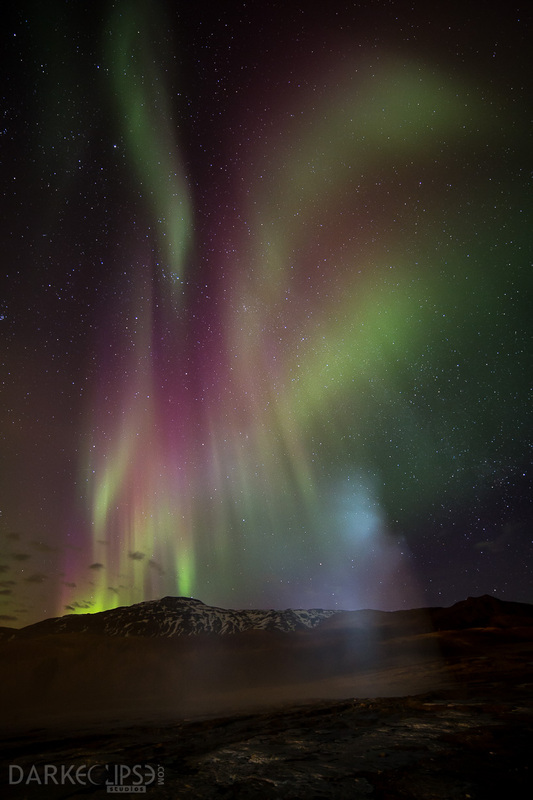 A lot of people from various parts of the globe are truly enthralled by the phenomenon of the Northern Lights. Some people are fortunate enough to observe them can definitely attest to its beauty and mystery – these natural spectacles are absolutely mesmerizing. With the clear skies and plenty of good fortune I was able to capture a beautiful green light across the skyline. A fine art print of this image can be a beautiful ornamental piece in a bedroom or loft. It conveys a lot of relaxing vibes and sets the mood for some calm and serenity.